Fitch & Leedes, the bespoke range of authentic mixers, is taking the enjoyment of cola to another level with the launch of their new Craft Cola. Made in small batches using quadruple filtered water for purity and the finest ingredients available, new Fitch & Leedes Craft Cola takes a bow as the perfect accompaniment to premium spirits. Fitch & Leedes mixers pride themselves as the understudy to greatness, accentuating the flavour profiles and subtle notes of fine handcrafted spirits. Understanding the time and effort put into perfecting premium spirits, new Fitch & Leedes Craft Cola is finely balanced to ensure the best taste representation of what was intended by the master distiller. 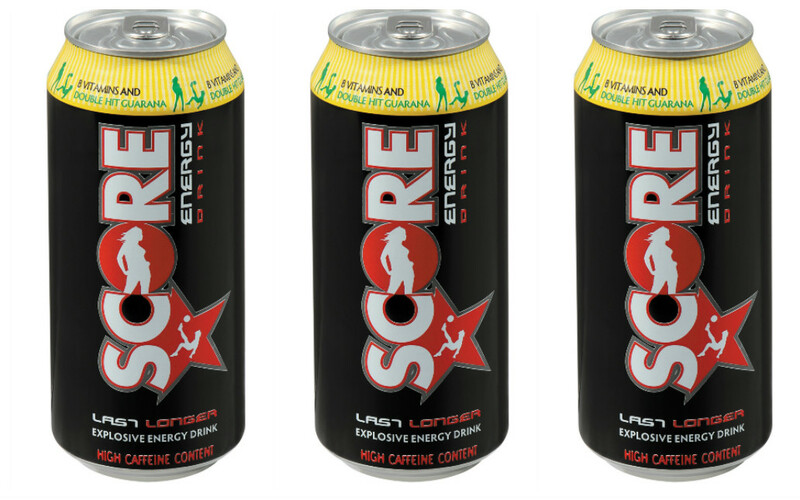 “Our Craft Cola has been developed to accompany premium spirits, adding a new dimension to fine rum and well-aged brandy. It has a beautiful round mouthfeel and is slightly less carbonated which allows the character of premium spirits to shine through,” explains James Shaw, Fitch & Leedes Brand Manager. 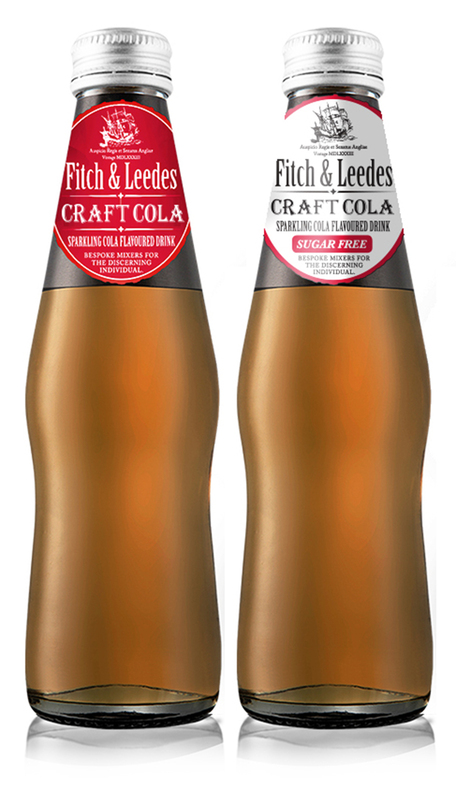 Let the new Fitch & Leedes Craft Cola take you back to an era when things were still made with the utmost care and craftsmanship. Inspired by the intrepid gentlemen merchantmen of London, Ralph Fitch and William Leedes, who set sail on De Tyger in 1583 in search of new, exotic tastes in India and the East, Fitch & Leedes speaks of the romance and integrity of a bygone age.